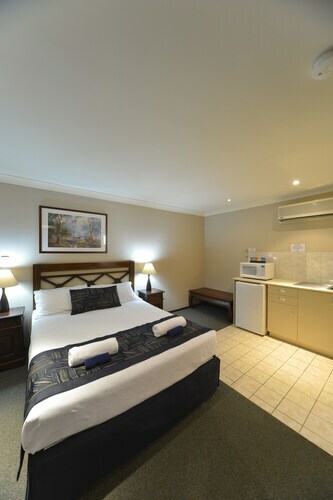 Situated near the airport, this motel is within 6 mi (10 km) of Mundy Regional Park, Bentley Hospital, and Ellis Brook Valley Reserve. SuperCars Perth and Optus Stadium are also within 9 mi (15 km). Situated in Wattle Grove, this golf bed & breakfast is 2.1 mi (3.4 km) from Mundy Regional Park and within 9 mi (15 km) of SuperCars Perth and Bentley Hospital. 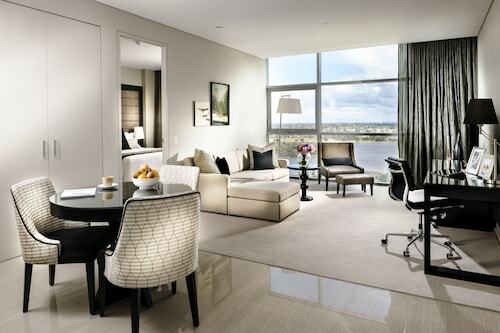 Crown Perth and Ascot Racecourse are also within 12 mi (20 km). 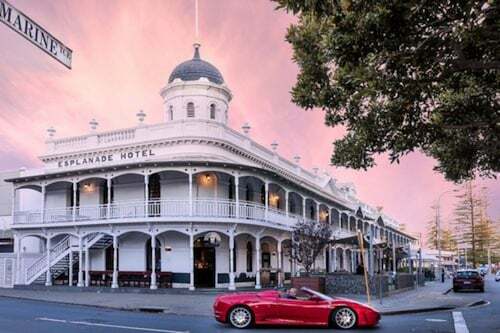 When in Western Australia, visit the state capital of Perth and stop by the vibrant neighbourhood of Wattle Grove, positioned 15 kilometres southeast of the urban core of the city. No holiday in Perth should be over without a trip to the Kings Park and Botanic Garden and Swan Bells Belltower. Can't face the day without a morning coffee? You'll be glad to know Wattle Grove has some excellent cafes. Coffee & Curry Club is a local favourite, offering a variety of hot drinks and sweet treats. No matter how hard we try, our bodies can't keep going on caffeine alone. Have a browse through the menu at Wattle Grove Motel when your tummy starts to grumble. Before walking back to the hotel, why not stop by The Grove Grill for a couple of drinks? Both beer and wine drinkers will be well looked after here. 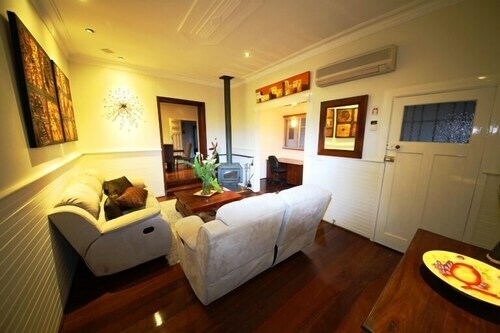 Are you having trouble finding that perfect Wattle Grove hotel room? 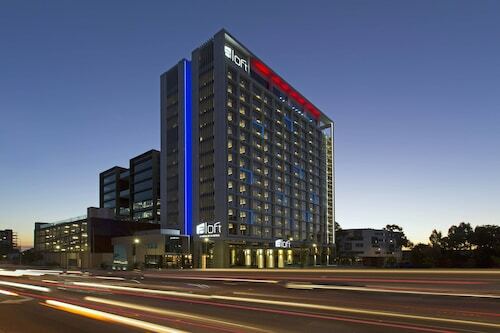 It is worth checking out the options in the Forrestfield hotels guide and the Wotif Lesmurdie hotels guide. Turn your plans into experiences with Wotif. 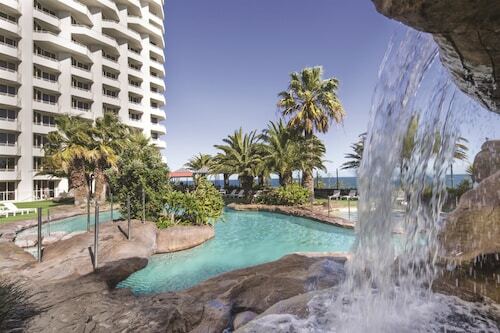 From car hire and activities to hotels and flights, Wotif can help you. How Much is a Hotel Room in Wattle Grove? 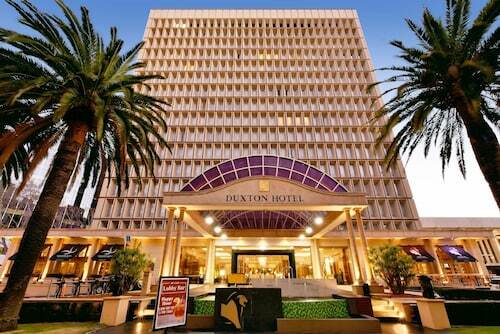 Hotels in Wattle Grove start at AU$109 per night. Prices and availability subject to change. Additional terms may apply.